Superbly located, the hotel's features include, among others, opulent interiors, a contemporary cuisine-themed restaurant, an intimate private cinema, a swimming pool with panoramic views, a fully-equipped gymnasium, a luxurious spa, 24-hour concierge service and security. In addition, a serene palm tree-lined courtyard connects directly to the city's vibrant Long Street with its boutique shops and cosmopolitan night life. Guests are afforded exclusive VIP access to our stylish beach restaurant and cocktail bar - Pepper Club on the Beach - as well as our nightclub, St Yves, both overlooking the world famous Camps Bay beach. 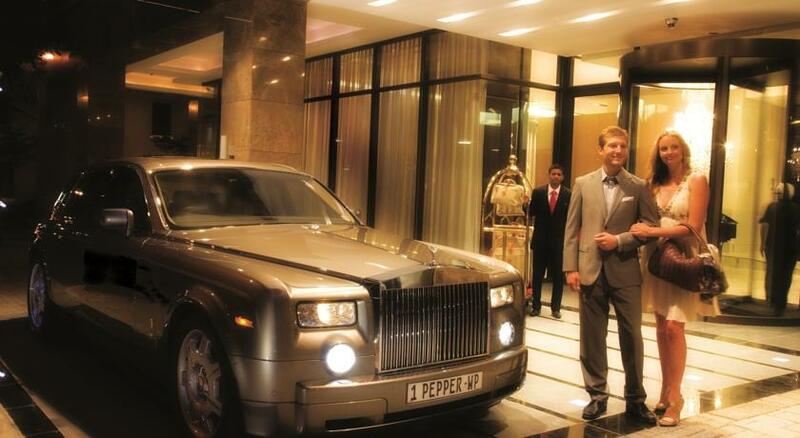 Pepper Club also sports a fleet of luxury vehicles - including a Rolls Royce Phantom - for chauffeuring guests to and from the airport and business meetings, as well as sight-seeing trips. Check in time is from 14h00. A guaranteed check-in prior to 14h00 can be arranged by pre-registering the room from the night before at a pre-registration fee. Earlier check in times, if requested, will be considered, subject to the availability of rooms and may be subject to an additional charge. In all instances expected arrival times should be advised, particularly arrivals after 18h00. Check out time is prior to 11h00. All requests for a late departure are subject to availability and may be subject to a late departure fee. •All Deluxe Studio Suites can accommodate a maximum of two (2) adult occupants – a cot may be placed in this room for children under two (2) years of age. •All Superior Deluxe Studio Suites can accommodate a maximum of four (4) occupants – two (2) adults and two (2) children (under the age of twelve (12) years and occupying the sleeper couch). The children policy allows all children under the age of twelve (12) years, sharing with an adult/s, and falling within the normal occupancy allowed per room category, to stay free of charge. 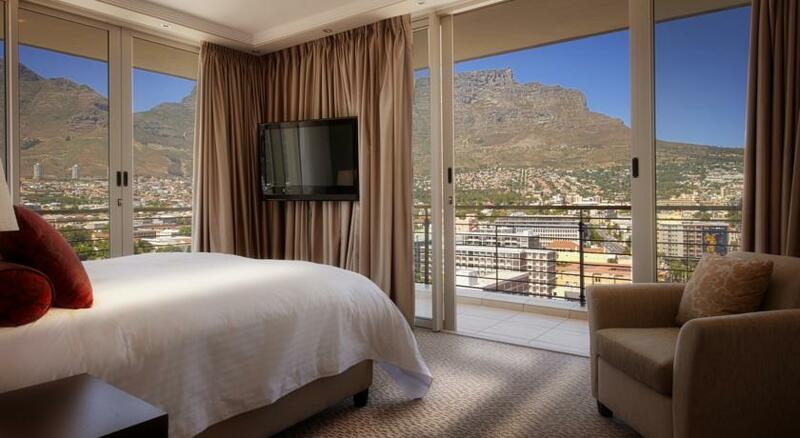 •All children twelve (12) years and older, will be charged a flat rate of R1,010 per suite per night, inclusive of VAT and Full English Breakfast (to be taken in the restaurant), should they fall outside of normal occupancy numbers allowed per room category. •Please advise reservations, at the time the booking is made, the exact ages of the children while staying at the hotel. A ten (10) % deposit, of the total value of the booking, is required within seventy two (72) hours of confirmation of the booking. Should we not receive the deposit, within this period, the booking will remain provisional and subject to release without prior notice. The balance of the total value of the reservation, ninety (90) %, shall be due and payable no later than thirty (30) days prior to arrival, unless prior credit facilities have been approved. Until the deposit due is paid and received, Pepper Club shall treat the reservation as a confirmed, but not guaranteed, reservation. Should a reservation be requested within thirty (30) days, prior to date of travel, full pre-payment of the total value of the booking, is required on confirmation of the booking. Should payment not be received prior to arrival, we reserve the right to request payment from the guest directly on arrival. Please note that group bookings (more than ten (10) rooms) are subject to their own, specific deposit/pre-payment policy, which varies from the above.  Between fourteen (14) and eight (8) days prior to the arrival date, a ten (10) % cancellation fee will be levied, on the total value of the Suites cancelled.  Between seven (7) and three (3) days prior to the arrival date, a fifty (50) % cancellation fee will be levied, on the total value of the Suites cancelled.  Within two (2) days prior to the arrival date, a one hundred (100) % cancellation fee will be levied, on the total value of the suites cancelled.  No refund will be given to guests leaving prior to booked departure dates, as this is considered a cancellation, which falls within the stipulated cancellation policy.  Rates are subject to change at any time without prior notice. Rates quoted and accepted in writing by the client together with a receipt of the deposit on the reservation, will be guaranteed.  Porterage R 60.00 per person in & out. If our team assist with luggage on check-in or check out there will always be a Porterage charge. 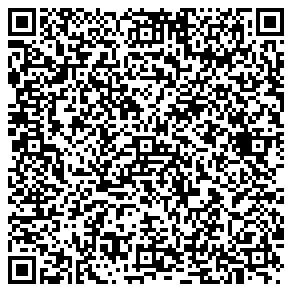 If you choose not to use this service, we require it on your rooming list in order to advise our team and please advise your guide going forward. 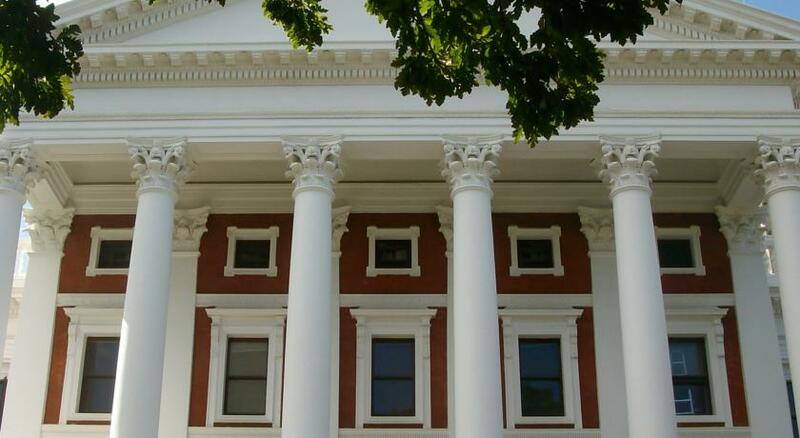  The above rates are quoted in South African Rands (ZAR), are inclusive of a Full English Breakfast (to be taken in the restaurant), VAT (currently at 15%) on accommodation but exclude 1 % Tourism Tax on accommodation (TOMSA levy) and any additional meals or services.  Kindly note that all Room Service Breakfasts will be charged at full prices – it is therefore not included in the above rates.  Rates are subject to change at any time with prior notice. However, rates quoted and accepted in writing, together with a receipt of a deposit on the reservation will be guaranteed.  An additional child/adult will be charged R 1 020.00 per suite per night and Full English Breakfast (to be taken in the restaurant).  One Bedroom Suites and Two Bedroom Suites are charged per suite per night and are inclusive of a maximum of two (2) breakfasts per bedroom. Any additional persons will be charged at the extra person rate above.oing forward. PEAK SEASON RATES is a minimum stay of 5 nights and RATES will be applicable on request. 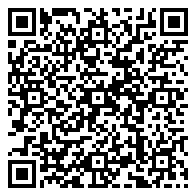 BOOKING PROCEDURES: All reservations must be made in writing by fax or e-mail. Should you not receive a written response to your request, then please assume that it was not received and resend the request as a booking was not made. Please note that all cancellations and/or amendments must also be made in writing. 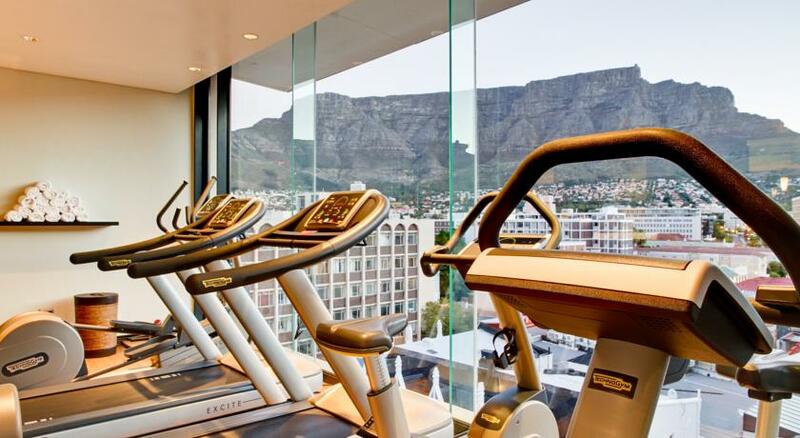 Due to its ideal location on the 8th floor of the hotel, guests can enjoy breathtaking views of Table Mountain while burning off calories in our state-of-the-art fitness centre, which is fully equipped with the latest cardio and strength training equipment. 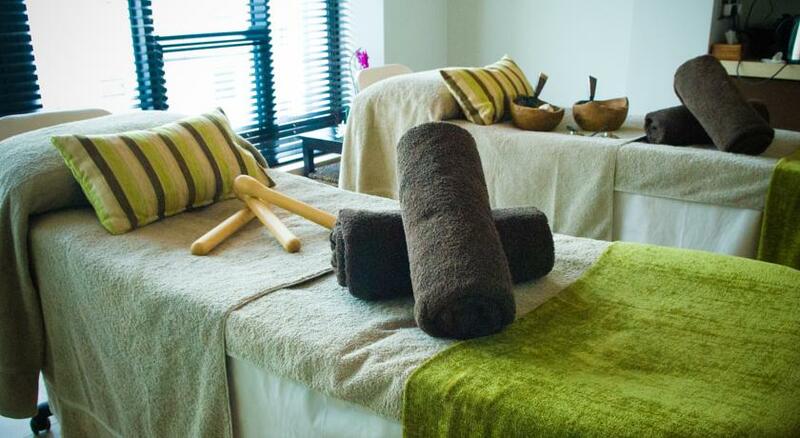 For those that don’t want to postpone their fitness regime while on holiday, or travelling for business, the hotel is able to recommend and arrange sessions with a qualified personal trainer that will ensure that you stay on track. A sauna, located in the adjacent Cayenne Spa, is available for guests who wish to unwind and relax muscles after a strenuous workout. 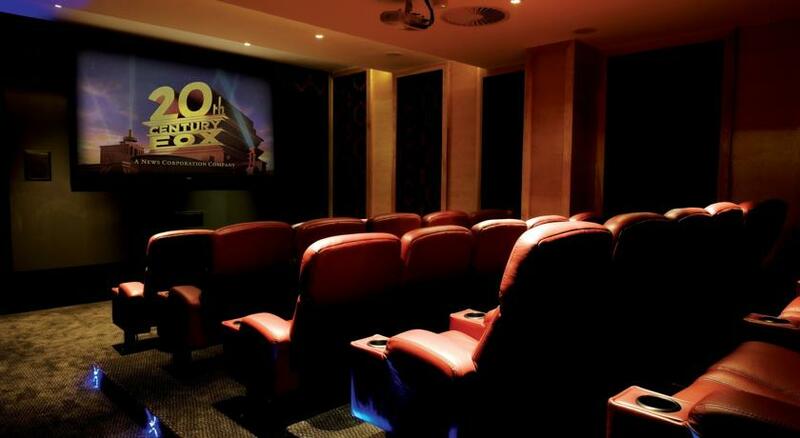 Our retro 60s style, intimate and state-of-the-art screening room, consisting of 29 luxurious cinema seats and is conveniently situated on the ground floor of the hotel, adjacent to the hotel’s private conference and event rooms. The Odeon Cinema library boasts a comprehensive collection of classic and modern movies, as well as a wide range of children’s films and sitcoms, from old favourites to the latest series. All of these can be enjoyed at your leisure and any time of the day, but it is advisable to book in advance should you have your eye on a particular genre of film or series. The best of local and international sporting events are also screened upon request. 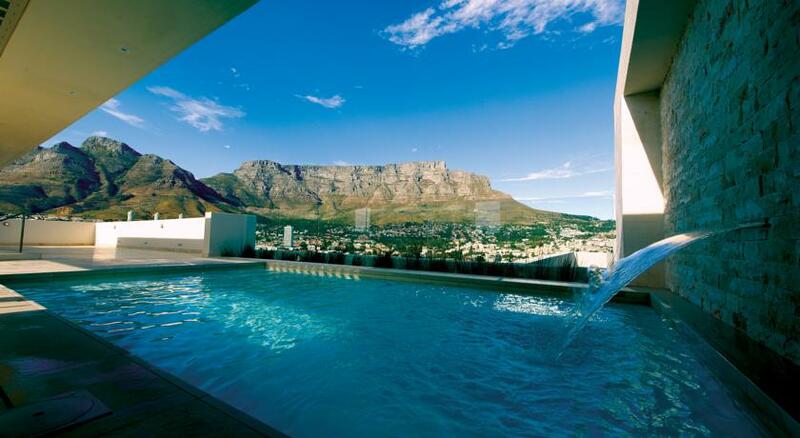 Situated on the rooftop on the 8th floor of the hotel, the swimming pool offers the perfect spot to relax and soak up Cape Town’s summer sun’s rays. 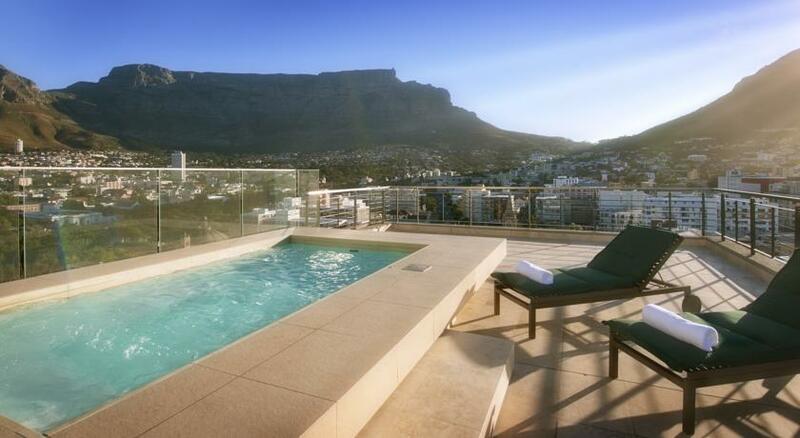 Offering comfortable deck chairs and panoramic views of the Cape Town’s vibrant center city and Table Mountain, it won’t be long before you are completely at ease in this rooftop oasis. The swimming pool is open 7 days a week, 24 hours a day. 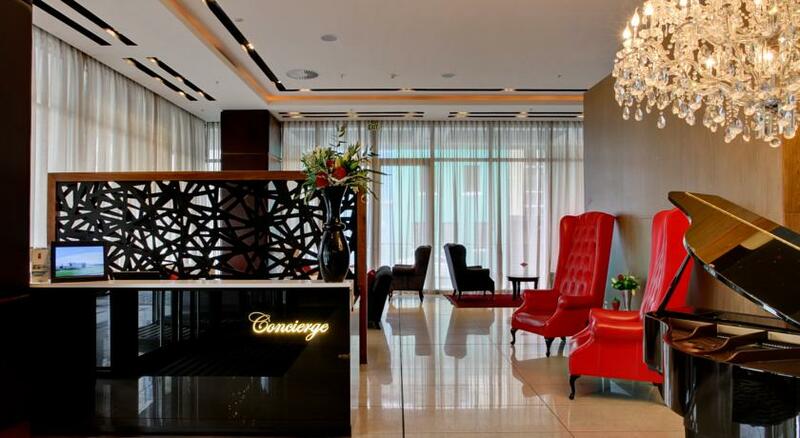 Located on the ground floor, our dedicated concierge service caters for your every need 24 hours, seven days a week. 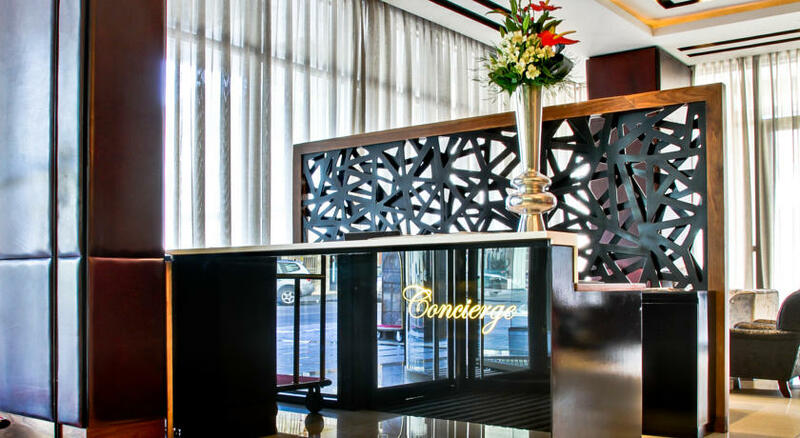 For restaurant reservations, or ideas on local activities and sights within Cape Town or the Western Cape region, our concierge’s are on hand to help tailor-make your travel experience. 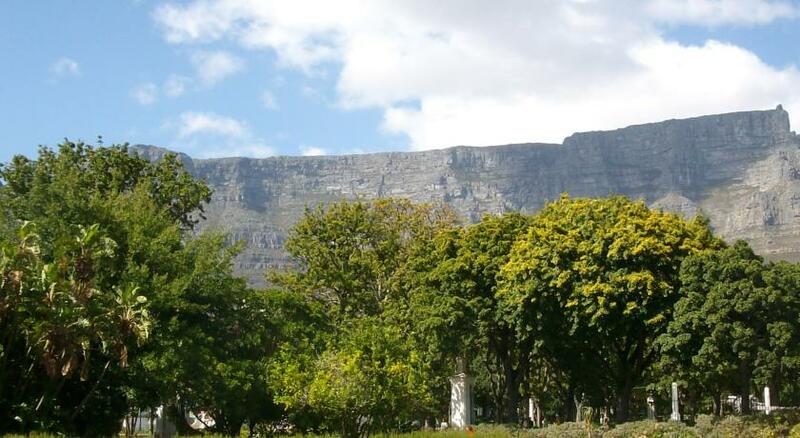 Memorable experiences not to miss: A visit up Table Mountain. Camps Bay beach – experience one of the world’s most beautiful natural beaches. 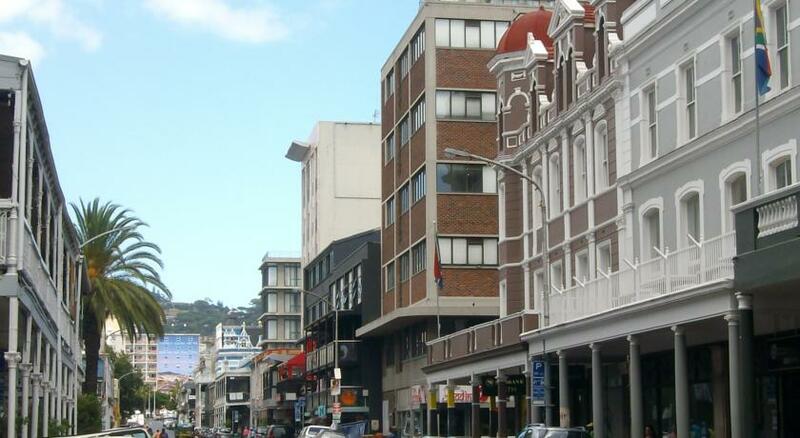 The V&A Waterfront – a unique shopping and holiday experience on a scenic working harbour. Greenpoint Stadium – Cape Town’s premier 2010 FIFA World Cup soccer destination. Robben Island, the former jail home of Nelson Mandela. Cape Town Wine Routes, where some of the world’s best wines are produced. 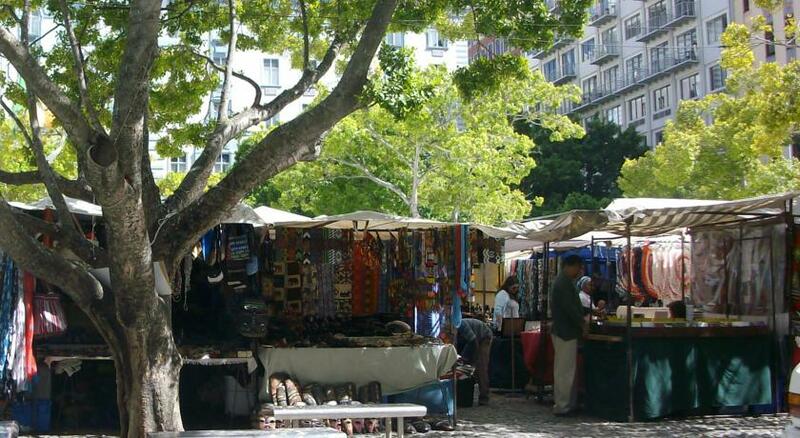 Kirstenbosch Botanical Gardens, internationally acclaimed as one of the great botanical gardens of the world. Guests can make use of Pepperclub’s chauffeur-driven Rolls Royce Ghost* for airport pick-ups, luxurious sight-seeing or a glamorous night on the town. 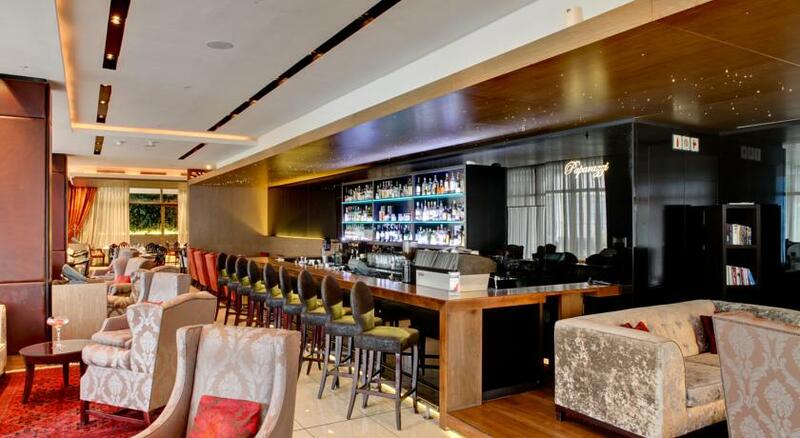 The Ghost is indicative of the unique luxury experience guests can expect from Pepperclub. 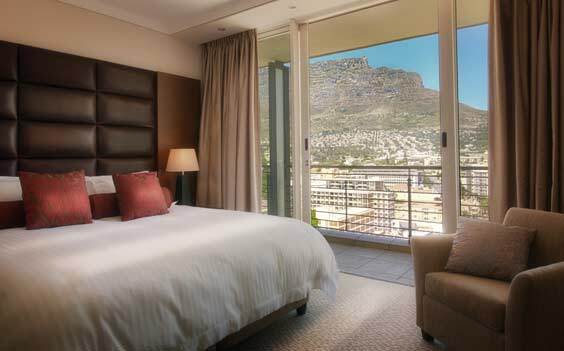 Not only are we favourably located in the heart of cosmopolitan Cape Town, but we also boast a Beach Club on the famous Camps Bay promenade – a unique quality for an inner city hotel. The Beach Club is open seven days a week from 10h00 – 17h00. Ideally located for conferences and meetings, Pepperclub’s conferencing team will assist you with all your requirements. 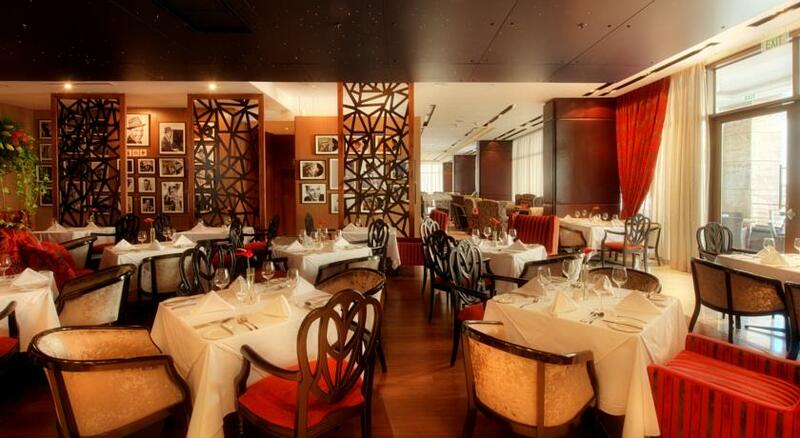 From the initial planning stages, to the final function, we will tailor-make a memorable event for you. From cocktail parties, exclusive dinners, birthdays and weddings to business conferences and launches, our qualified team will see to all your needs from start to finish. 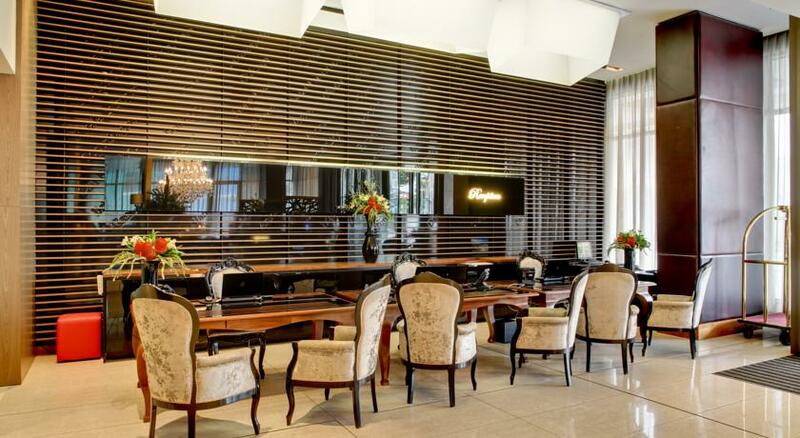 Conveniently situated in the heart of Cape Town, Pepperclub Hotel & Spa is the perfect location to celebrate the special occasion in true city-chic style. Located on the ground floor of the hotel, The Grand Palm offers the perfect private venue for an authentic city wedding. The large and versatile area, which can accommodate approximately 140 guests, includes striking binary glass doors which lead onto an intimate and serene palm tree courtyard, which offers endless opportunities to create your own special touches or to leave as is for simple and effortless elegance. The hotel’s lavish Penthouse Suite offers a memorable experience for those seeking an intimate and truly memorable wedding experience. 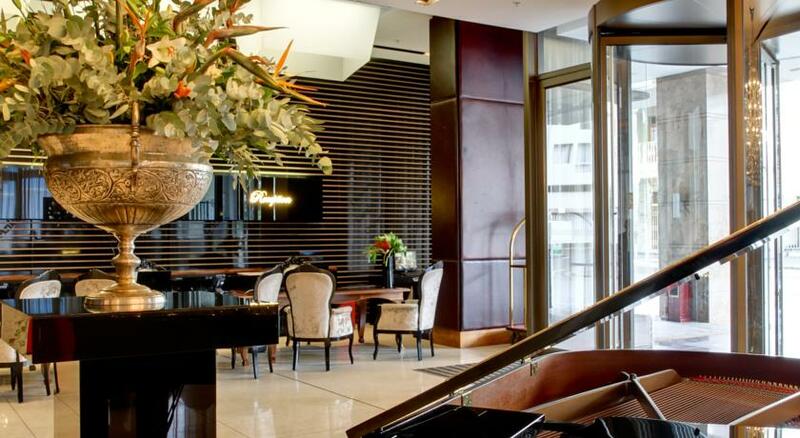 Located on the 20th floor, and spanning across the two entire levels, this exclusive venue offers an unforgettable occasion that will have friends and family reflecting back on the event for years to come. 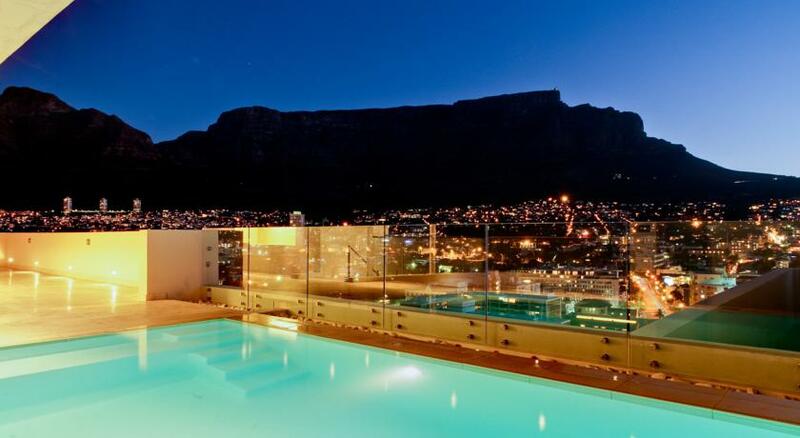 Boasting a wraparound balcony, private swimming pool with a sundeck and terrace and remarkable 360 degree views of Table Mountain, Signal Hill and Table Bay, as well as lavish interior and elegant décor, the Penthouse is the ideal venue for a sophisticated and stylish wedding. Preferential wedding suppliers to ensure not only a seamless process, but quality products and services. The key to the success of a wedding is in the details and our highly experienced staff are on hand to create and tailor a wedding experience for the perfect dream wedding. Our fleet of luxury vehicles, including a Rolls Royce Ghost, are available to chauffeur brides and wedding parties to and from the venue. 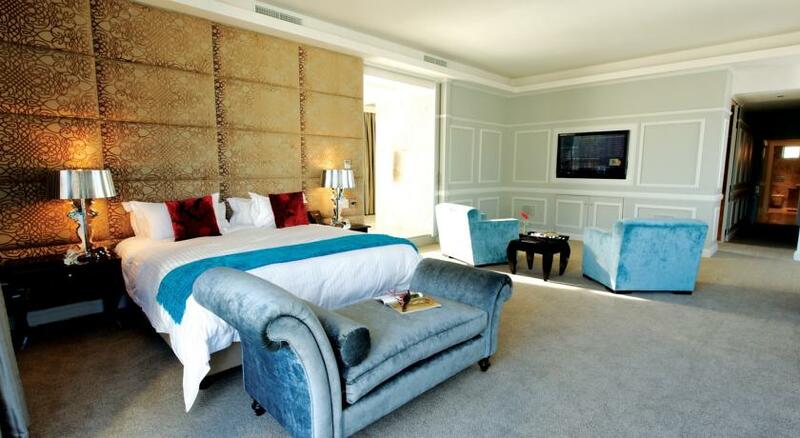 Each room at the Pepperclub is luxuriously appointed with all the lavish necessities you will require. 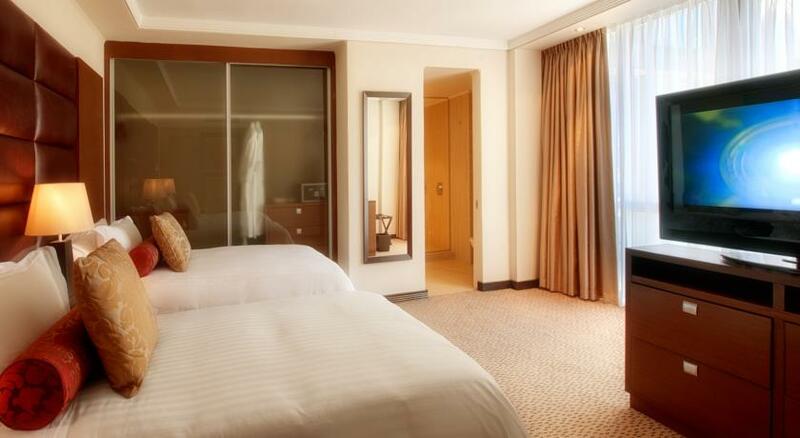 All of our spacious rooms feature extra-length king size beds, with twin beds also available upon request. Each room features a dressing table, wall-mounted flat screen TV, a desk with two chairs, a comfortable easy chair, coffee table and a sleeper couch luxuriously upholstered in leather. Guests also have access to wireless Internet on a complimentary basis. Plush linen with a selection of quality pillows are available to all guests. The well-appointed kitchen accessories includes a hob and oven, fridge, microwave and all the required crockery and cutlery.Each room features a spacious bathroom – the vast majority of which are en-suite – and contain a range of top quality toiletries throughout. 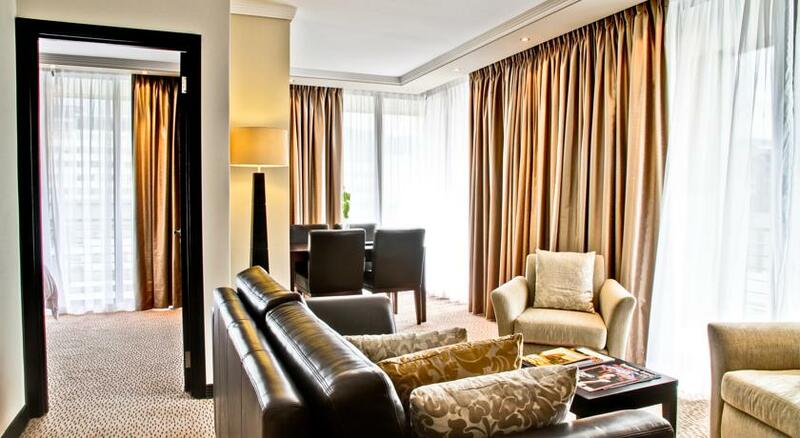 All rooms are fully air conditioned and include an electronic safe large enough to securely store laptops. Rooms are also available for disabled guests upon request. 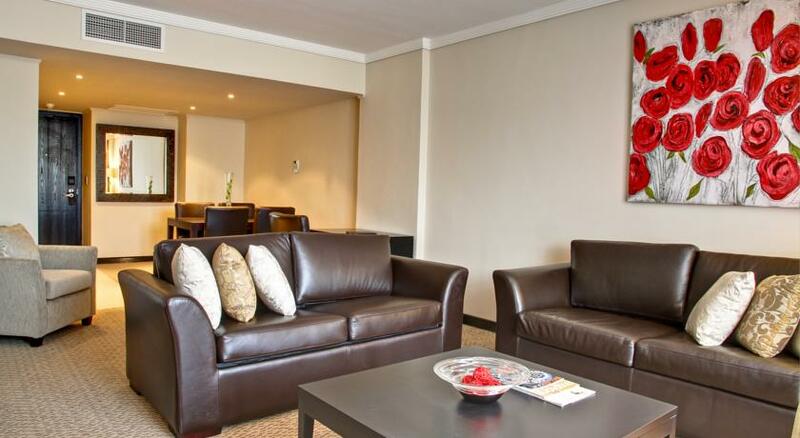 The larger of our Studio Suites, with an open plan bedroom, a small sitting area and a leather sleeper couch. 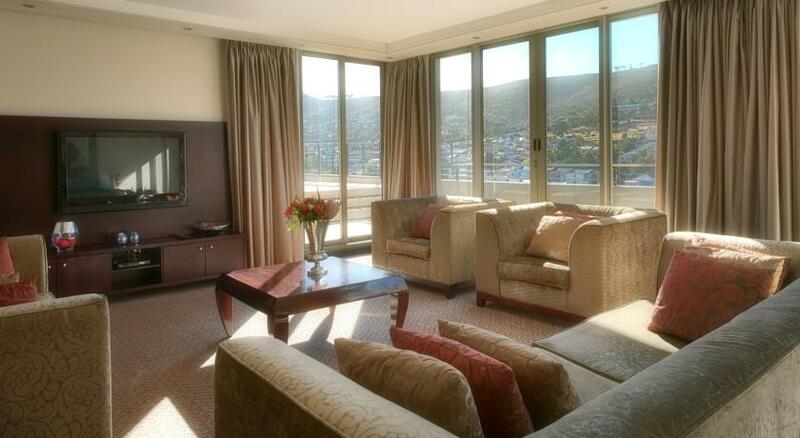 Certain Superior Deluxe Studios have balconies overlooking Table Mountain, Signal Hill, the city or Table Bay. Each room has a mini bar and stocked on request. The Penthouse Suite (7965 ft²) takes up two entire floors of the building and comprises a master bedroom with an en-suite bathroom and private dressing area. There are an additional two bedrooms, each with their own en-suite bathroom, with either a bath or shower. 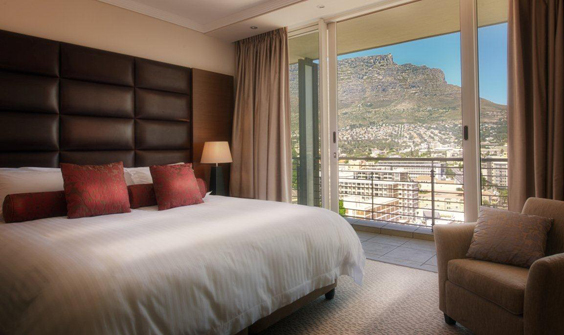 Two extremely spacious lounges, a dining room and open plan kitchen are enhanced by a wraparound balcony with views of Table Mountain, Signal Hill, the city and Table Bay. The upper level of the Penthouse Suite (7965 ft²) comprises of a private swimming pool with sundeck and terrace – the perfect position for a private cocktail party. Each room features a dressing table, wall-mounted flat screen TV, a desk with two chairs, a comfortable easy chair, coffee table and a sleeper couch luxuriously upholstered in leather. Guests also have access to wireless Internet on a complimentary basis. Plush linen with a selection of quality pillows are available to all guests. The well-appointed kitchen accessories includes a hob and oven, fridge, microwave and all the required crockery and cutlery. 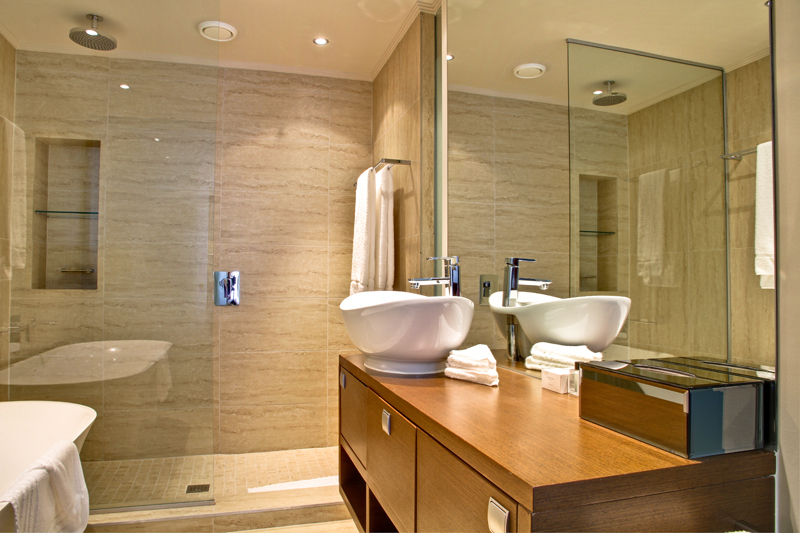 Each room features a spacious bathroom – the vast majority of which are en-suite – and contain a range of top quality toiletries throughout. 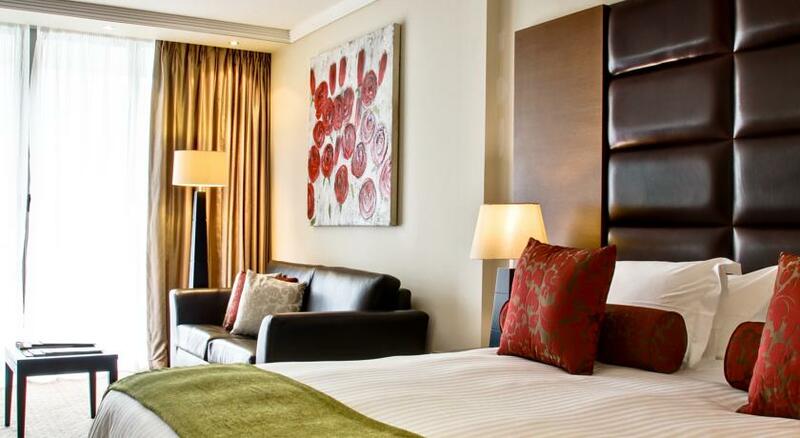 All rooms are fully air conditioned and include an electronic safe large enough to securely store laptops. 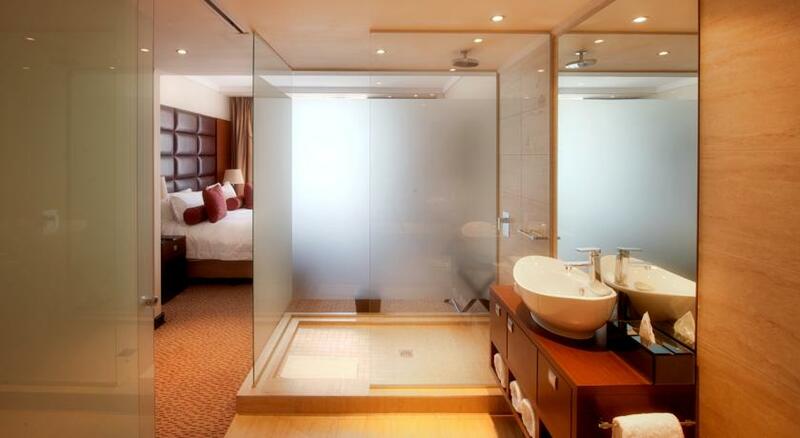 The Presidential Suite has separate bedrooms, each with their own en-suite bathroom, in a split level/duplex layout. 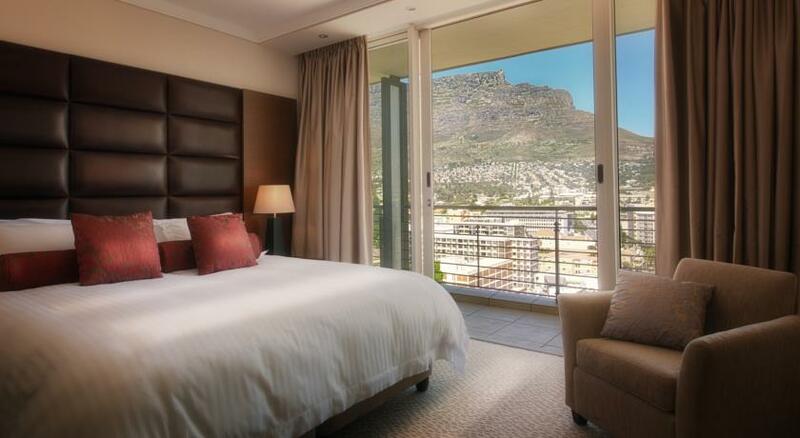 The Presidential Suite has a large lounge area with a separate dining area, fully equipped kitchen as well as a private pool with a large sundeck that overlooks Table Mountain, Signal Hill, the city or Table Bay. Deluxe Studio Double - All of our spacious rooms feature extra-length king size beds, with twin beds also available upon request. Each room features a dressing table, wall-mounted flat screen TV, a desk with two chairs, a comfortable easy chair, coffee table and a sleeper couch luxuriously upholstered in leather. Guests also have access to wireless Internet on a complimentary basis. 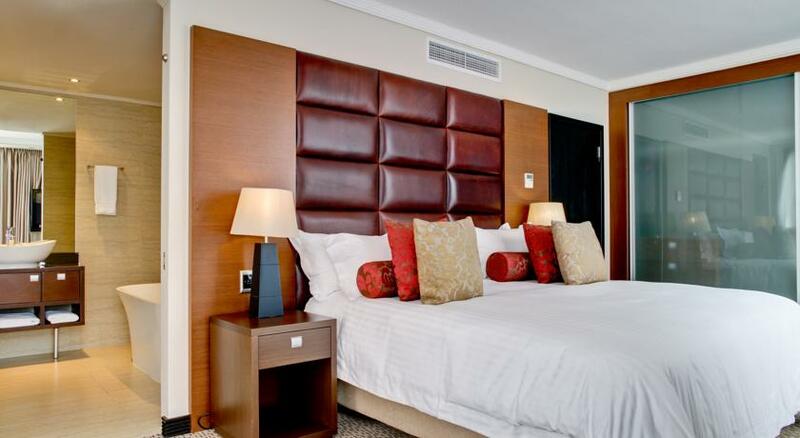 All of our spacious rooms feature extra-length king size beds, with twin beds also available upon request. Each room features a dressing table, wall-mounted flat screen TV, a desk with two chairs, a comfortable easy chair, coffee table and a sleeper couch luxuriously upholstered in leather. Guests also have access to wireless Internet on a complimentary basis. Deluxe Studio Single - All of our spacious rooms feature extra-length king size beds, with twin beds also available upon request. Each room features a dressing table, wall-mounted flat screen TV, a desk with two chairs, a comfortable easy chair, coffee table and a sleeper couch luxuriously upholstered in leather. 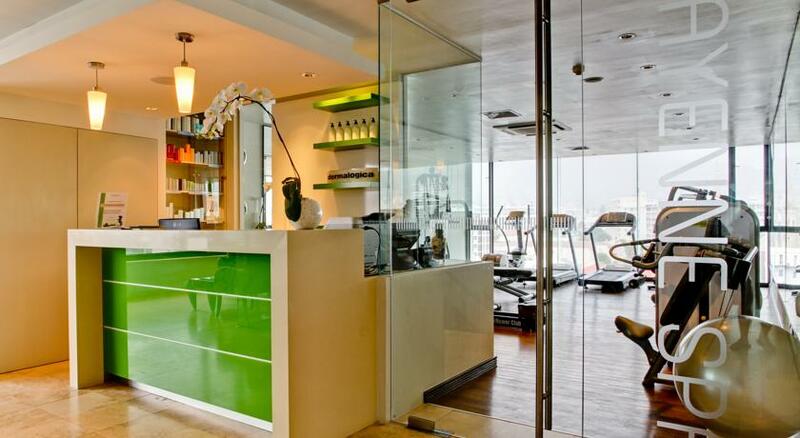 Guests also have access to wireless Internet on a complimentary basis. One Bedroom Deluxe Suite Double - All of our spacious rooms feature extra-length king size beds, with twin beds also available upon request. Each room features a dressing table, wall-mounted flat screen TV, a desk with two chairs, a comfortable easy chair, coffee table and a sleeper couch luxuriously upholstered in leather. Guests also have access to wireless Internet on a complimentary basis. One Bedroom Deluxe Suite Single - All of our spacious rooms feature extra-length king size beds, with twin beds also available upon request. Each room features a dressing table, wall-mounted flat screen TV, a desk with two chairs, a comfortable easy chair, coffee table and a sleeper couch luxuriously upholstered in leather. Guests also have access to wireless Internet on a complimentary basis. Superior Deluxe Studio Suite Double - All of our spacious rooms feature extra-length king size beds, with twin beds also available upon request. Each room features a dressing table, wall-mounted flat screen TV, a desk with two chairs, a comfortable easy chair, coffee table and a sleeper couch luxuriously upholstered in leather. Guests also have access to wireless Internet on a complimentary basis. Superior Deluxe Studio Suite Single - All of our spacious rooms feature extra-length king size beds, with twin beds also available upon request. Each room features a dressing table, wall-mounted flat screen TV, a desk with two chairs, a comfortable easy chair, coffee table and a sleeper couch luxuriously upholstered in leather. Guests also have access to wireless Internet on a complimentary basis. 2 Bedroom Deluxe - All of our spacious rooms feature extra-length king size beds, with twin beds also available upon request. Each room features a dressing table, wall-mounted flat screen TV, a desk with two chairs, a comfortable easy chair, coffee table and a sleeper couch luxuriously upholstered in leather. Guests also have access to wireless Internet on a complimentary basis. 3 Bedroom Deluxe - All of our spacious rooms feature extra-length king size beds, with twin beds also available upon request. Each room features a dressing table, wall-mounted flat screen TV, a desk with two chairs, a comfortable easy chair, coffee table and a sleeper couch luxuriously upholstered in leather. Guests also have access to wireless Internet on a complimentary basis. 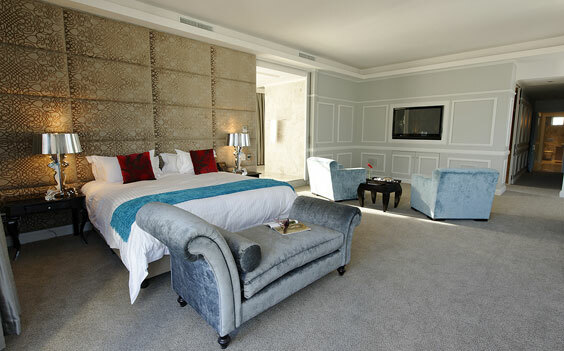 Presidential Suite - All of our spacious rooms feature extra-length king size beds, with twin beds also available upon request. Each room features a dressing table, wall-mounted flat screen TV, a desk with two chairs, a comfortable easy chair, coffee table and a sleeper couch luxuriously upholstered in leather. Guests also have access to wireless Internet on a complimentary basis. Penthouse Suite (7965 FT2) - All of our spacious rooms feature extra-length king size beds, with twin beds also available upon request. Each room features a dressing table, wall-mounted flat screen TV, a desk with two chairs, a comfortable easy chair, coffee table and a sleeper couch luxuriously upholstered in leather. Guests also have access to wireless Internet on a complimentary basis. Superior Deluxe Studio - All of our spacious rooms feature extra-length king size beds, with twin beds also available upon request. Each room features a dressing table, wall-mounted flat screen TV, a desk with two chairs, a comfortable easy chair, coffee table and a sleeper couch luxuriously upholstered in leather. Guests also have access to wireless Internet on a complimentary basis. 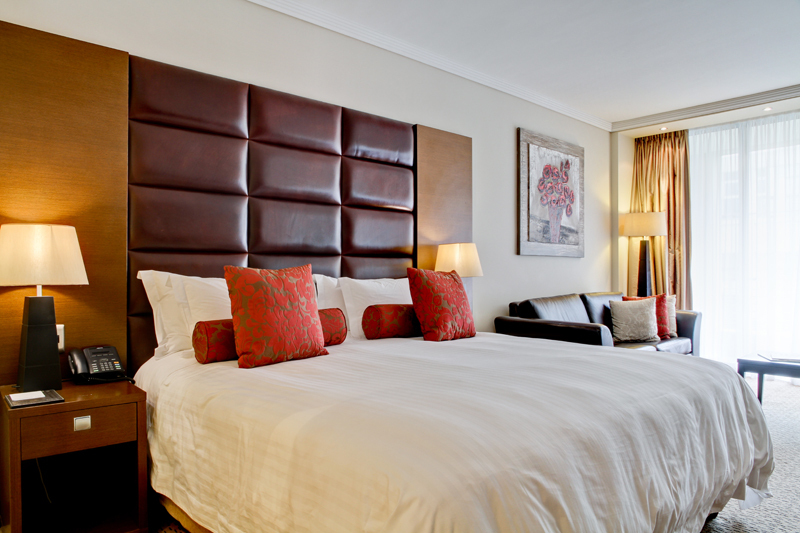 1 Bedroom Deluxe - All of our spacious rooms feature extra-length king size beds, with twin beds also available upon request. Each room features a dressing table, wall-mounted flat screen TV, a desk with two chairs, a comfortable easy chair, coffee table and a sleeper couch luxuriously upholstered in leather. 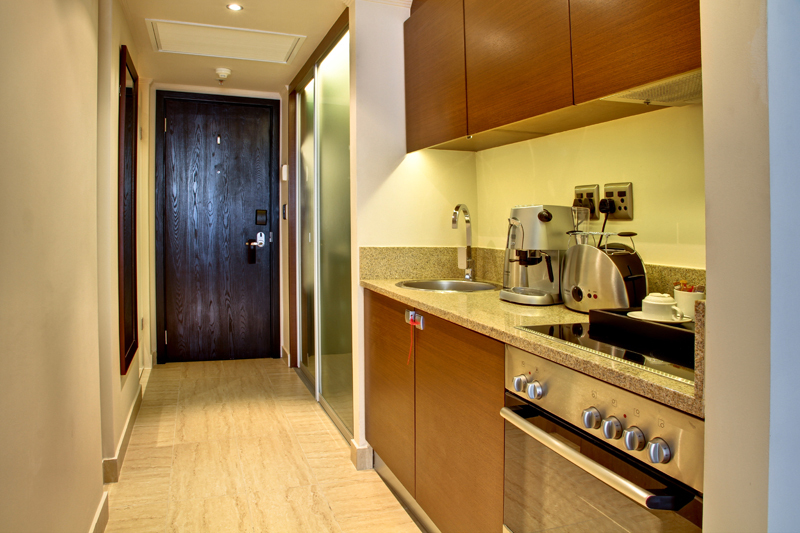 Guests also have access to wireless Internet on a complimentary basis. Porterage per person in & out.